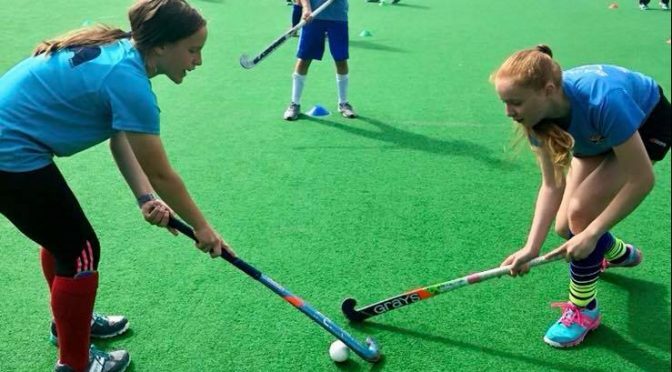 Junior Hockey is back – Sign up NOW! Clydesdale and Clydesdale Western are delighted to announce the return of our various Junior Hockey sessions that are available. For more information on what we have on offer and how to sign up, please click on the following link. To go straight to the sign up form please click here.